This display, conceived around the idea of nordicity and the shaping of the Canadian identity, features four canvases by the important Group of Seven (1920-1933). 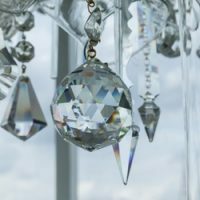 Thematically, it focuses on the connections between humans and their environment – a theme shared by all of the MAJ’s fall exhibitions. In the 1930s and 40s, E.H. Holgate, A.Y. Jackson, and J.E.H. MacDonald ventured into the wilderness of Ontario and Québec to paint landscapes. 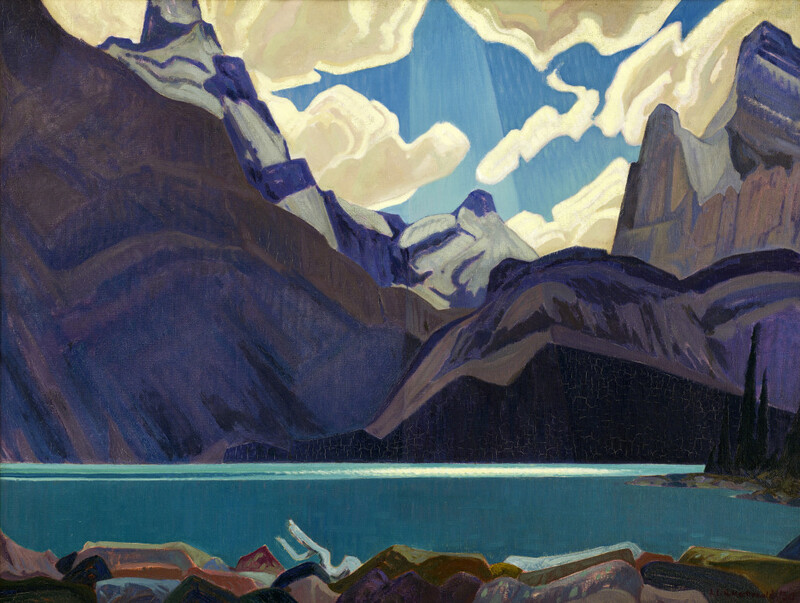 Their art incorporated a uniquely Canadian modernist style, centred on direct contact with northern nature. 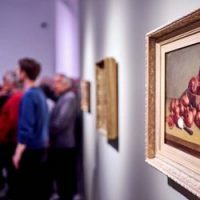 Their work left a lasting mark on Canadian and international art. J.E.H. 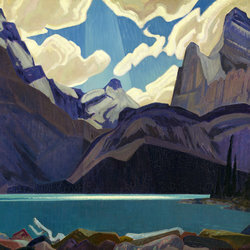 MacDonald, Clouds Over Lake O’Hara, 1930.